Labex Korea – Rural Development Administration (RDA) seems to meet required knowledge and constitutes a potential partner to integrate the Applied Biotechnology area for human and animal feed additives, health and welfare. 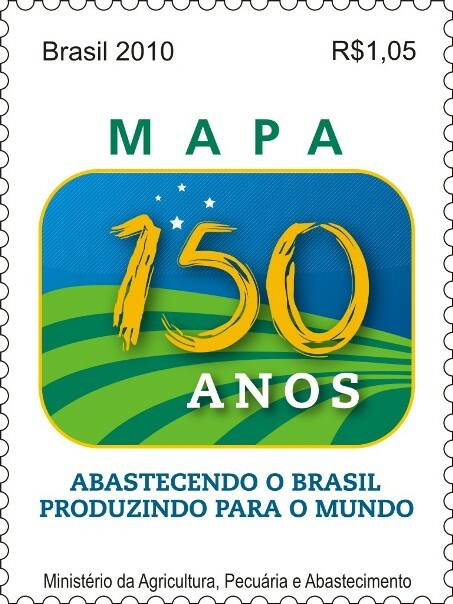 The bio prospection of Brazilian resources for new metabolites (enzymes) for food and feed application is relevant because Brazil is one of the main animal protein producer and investments in this area could work in favor of a less expensive production and/or more sustainable production systems associated to a healthier and tastier food. 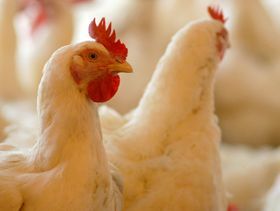 Avicultura Industrial – The Laboratory of Applied Physics and Computational College of Animal Science and Food Engineering (FZEA) USP has developed a methodology using a wireless system (wireless network) that allows measuring the brain state of broilers during the slaughter process. The technology aims to establish a procedure for equivalence in relation to the requirements of the European Union (EU) the welfare of the birds during slaughter demonstrating, through EEG (Eletroenceéfalograma), the animal is unconscious and does not suffer in the process.